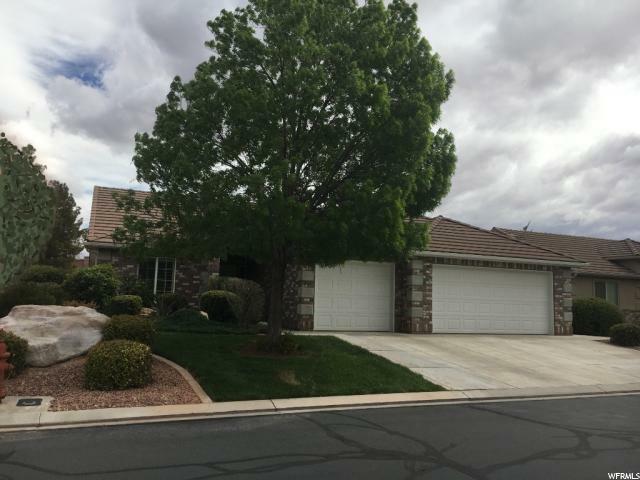 All FOXBOURGH homes currently listed for sale in St. George as of 04/18/2019 are shown below. You can change the search criteria at any time by pressing the 'Change Search' button below. "Refurbished and Move In Ready. Located in the Fox Borough development. The covered patio backs up to a large common area. The location of this property is ideal with easy access to shopping, movies, medical offices, hospital and restaurants. Elementary School is Legacy"